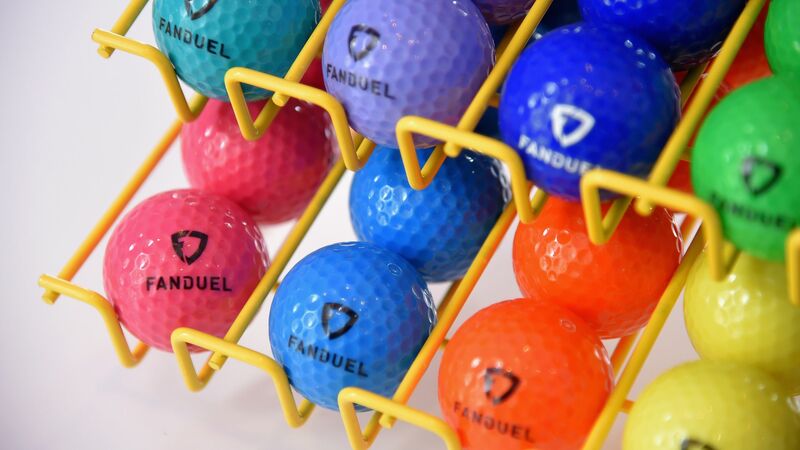 Ireland-based online gaming company Paddy Power Betfair has agreed to buy New York-based fantasy sports site FanDuel, Axios has learned from multiple sources. Expect an official announcement later today. Context: The two companies had confirmed merger talks earlier this month, in the wake of a U.S. Supreme Court ruling that allows states to legalize sports betting. Update: PPB and FanDuel made it official shortly after market close in Ireland. PPB will merge its U.S. assets with FanDuel, and also contribute $158 million in cash. Those U.S. assets include fantasy sports site Draft, which PPB bought last year for $48 million. PPB shareholders will hold 61% of the combined company, while FanDuel shareholders will hold the remaining 39%. But there also are options whereby PPB can increase its ownership to 80% after three years and to 100% after five years. All existing FanDuel shareholders are rolling their shares into the new entity. FanDuel had raised $435 million in venture capital funding from firms like KKR, NBC Sports, Shamrock Capital Group, Comcast Ventures and the NBA. It had been valued at $1.2 billion, per terms of a planned 2017 merger with DraftKings that was later killed by U.S. antitrust regulators.